SnapLogic has announced new DevOps and automation capabilities, such as integration with GitHub and support for Mesosphere for automating elements of CI/CD. Updates are being made to its Enterprise Integration Cloud solution as well as its Iris AI technologies. According to the company, the new capabilities will enable customers to streamline and accelerate the software development lifecycle. 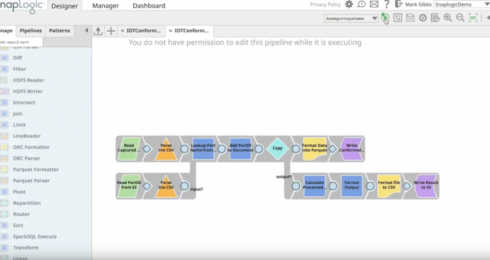 The company also announced a new patterns catalog for building integration pipelines. NodeSource has announced the release of a beta version of the NodeSource Certified Modules and minor UI improvements to the N|Solid runtime. The company also announced updates to NCM Desktop, which provides access to a private registry for public Node modules, and N|Solid 3.3, which is a Node.js runtime solution for managing, securing, and analyzing Node.js applications. The announcement also marks a free-forever pricing tier targeted at individual developers and/or teams working on small projects. Aspose.Cells for PHP via Java has been released. This new API combines MS Excel data processing with rendering functionalities in PHP. It contains all of the important features in Aspose.Cells for Java, as well as supporting high-fidelity file format conversions to and from a number of different file formats. With this API, the company says developers will be able to perform tasks such as exporting data; formatting spreadsheets; creating, manipulating and rendering charts; and applying calculating complex formulas efficiently. Infragistics has launched a new Community Sponsorship Program for user groups and meetups. According to the company, the program is aimed at supporting organizations that foster the growth of both development and design principles and practices. The sponsorships will provide groups with the ability to use licenses or open-source content from Infragistics’ flagship products. Jenna Sargent is an Online and Social Media Editor for SD Times. 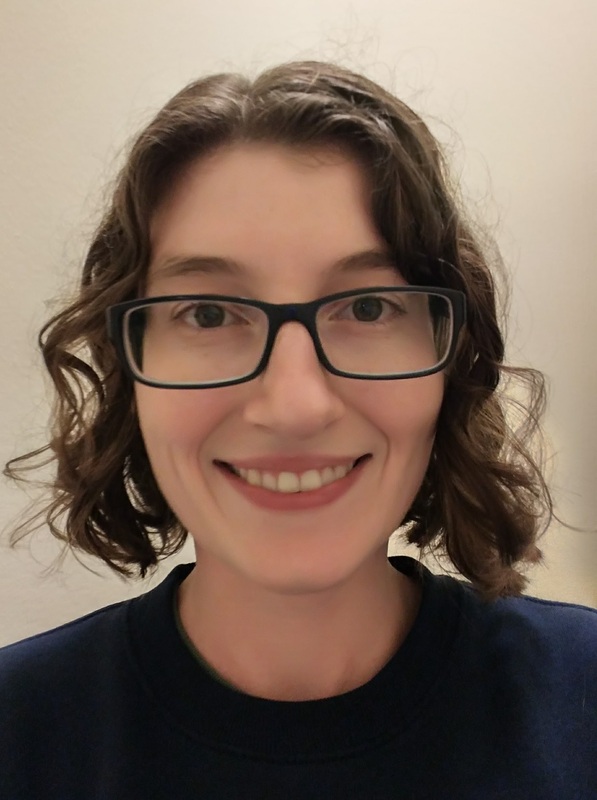 She covers Agile, ALM, Java, microservices/containers, testing/QA, application performance monitoring/management, and security. She likes reading, tabletop gaming, and playing the guitar. Follow her on Twitter at @jsargey!